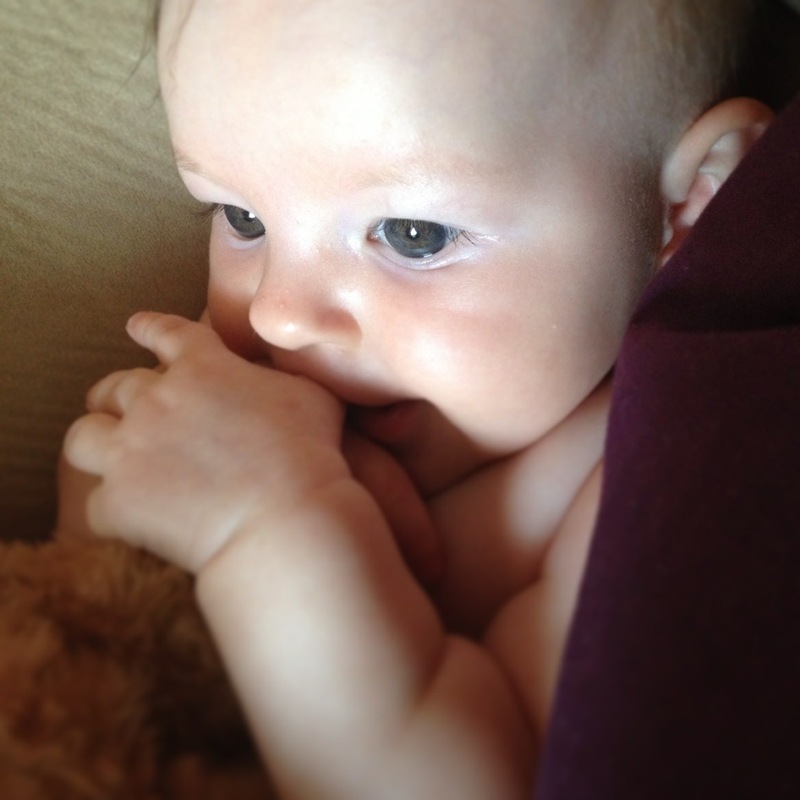 Hubby has managed to get Ayla to sleep two nights in a row… Well done Sir! It’s a big deal because Ayla’s been super clingy and unpredictably difficult when it’s come to sleep and bedtime lately and it’s been starting to get me down. Some nights Ayla’s goes to sleep easily, other nights she fights tooth and nail. Some nights she sleeps ten hours, other nights she wakes every two hours. Some days Ayla naps for hours, other days she doesn’t nap at all. It’s been tough phase for all three of us, and Hubby and I have found ourself questioning our methods, our capability, our reasoning. True to form, I’ve researched as much as I can about babies and sleep in the hope of finding a solution but instead I’ve ended up more confused, frustrated and overwhelmed than when I started. Then tonight Hubby pointed out that there’s not one other person in the world who’s the same as Ayla. And of course, he’s right! It was like a light suddenly came on and I felt a big weight lift of my shoulders.